What is a dog bite law firms? Dog bite law firms represent the hundreds of thousands of individuals who every year seek medical attention because of dog bite injuries. They are composed of tort lawyers who file civil suits against the private parties that own injurious dogs. Do I need a local dog bite law firm? •	Many states have “one-bite rules,” which state that a dog’s prior behavioral history should be taken into consideration, so that a dog’s first bite is punished less harshly than the second biting incident. What breeds can a local dog bite firm try a case against? Dog bite law firms takes cases to court based on the legal principal that an individual is responsible for the behavior of their own property. While it can matter whether a dog has a behavioral history or even if it is of a particularly violent breed depending on if the local jurisdiction has banned that breed, the principal of the responsibility of ownership doesn’t change. That said, certain breeds are statistically much more likely to be involved in attacks, especially fatal attacks. Pit Bulls are statistically twice as likely to cause a fatal death than a Rottweiler, the second most likely animal to fatally attack an individual. Wolf hybrids, given their wild natures, are also likely to cause attacks. Less likely to attack, but still statistically more likely to than other breeds, are German Shepherds, Siberian Huskies, Doberman Pinschers, Chow Chows, and Presa Canarios. Often times, dog bite law firms take cases involving dogs who’ve been chained outside a house. These dogs are often bored and angry and in the worst state of mind to come across a stranger. Their owners, who’ve put them in that position, can be held responsible by a dog bite law firm for the damage they do. How much can my dog bite law firm get me? Of course, no dog bite law firm can tell you exactly what your case is worth, since it depends on a number of complicated and unpredictable factors. If you want to know a minimal amount, consider your economic damages, especially your medical bills. If you did not receive medical treatment for your injury, then you probably shouldn’t seek a dog bite law firm, as these suits are considered frivolous in all but a few circumstances. The other important part of economic damages is lost income. If your dog bite injury caused you to miss a day or a week of work so that you lost the income you would have received on those days, then your dog bite law firm can easily help you to recover those wages. Non-economic damages can be potentially more lucrative than economic damages. They include compensation for pain and suffering, which means the physical pain felt from the bite. Dog bite law firms will estimate your non-economic damages as a multiple of your economic damages, perhaps three times as much or more. Calculating non-economic damages this way proves another important point as well: if you receive $0 for economic damages, you will probably receive $0 for non-economic damages. Some states also allow individuals to sue for punitive damages, which is to say fines not meant to compensate the victim but rather punish the guilty party. 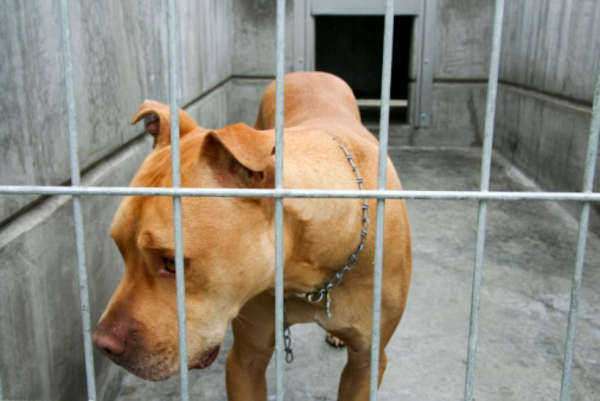 Punitive awards are rare, and a dog bite law firm will only petition for them if the defendant is grossly negligent or even cruel in their dealings. A good example might be if you were injured by a dog in-training to be a fight dog, though such a situation would likely also result in criminal charges, which would complicate matters. How much will a dog bite law firm cost? Dog bite law firms charge their clients using what is referred to as a contingency plan, meaning that payment for legal services is contingent on the reception of an eventual settlement or damages award. The dog bite law firm will then take its payment as a percentage of the award. Though this percentage varies from case to case, you can expect a percentage of around 40% for most dog bite cases which receive small awards. Large awards, usually won in fatal dog bit cases, will have deductions more akin to 20%. Some dog bite law firms also charge auxiliary fees, not covered as part of an auxiliary plan. These won’t pay directly for a lawyer’s time, but they are related to the case. 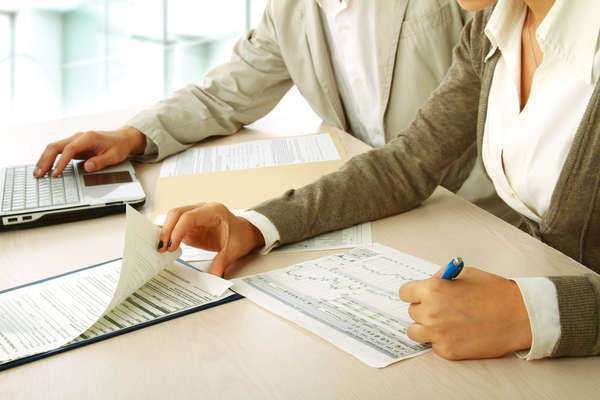 For instance, you may be responsible for paying for a paralegal or a legal researcher’s counsel on your case, or for charges for the setting of a meeting or an arbitration procedure. Be sure to discuss all of their potential fees with your dog bite law firm before you enter into an agreement with them. What should I ask my dog bite law firm? 1. What experience do you have with cases similar to mine? 2. Which lawyers at the firm will be working on my cace? 3. What are the costs of this dog bite law firm’s services? 4. How do you recommend we proceed with my case?